The journey to acquiring your dream body is not as simple as training and eating right. A lot many factors, known as bodybuilding secrets compete for your attention to get a sculpted physique. However, a new bodybuilder faces multiple myths and rumours. These myths can confuse beginners and also intermediate lifters. The first step to an informed decision is knowledge. Therefore you need to know what are biggest bodybuilding myths? Once you know the myths, the second step is to separate the bodybuilding facts from fiction, which will help in supersizing your muscle growth and build the body you have been aspiring for so long. No pain no gain, at least muscle gain is one of the biggest bodybuilding myths. This myth has goaded many fitness and bodybuilding enthusiasts to go through one more rep, until their muscles were on fire, almost every day. 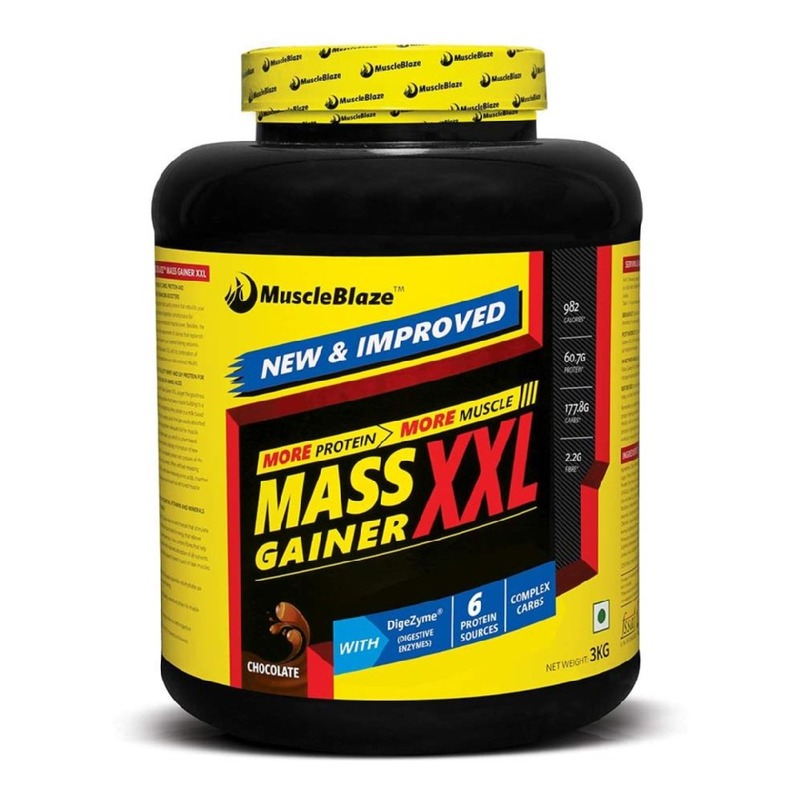 Will this lead to muscle gain? No. European sports researchers closely observed the Bulgarian Olympic weightlifting team and used ?round-the-clock? blood chemistry tracking. The study found that heavy lifting for more than 45 minutes caused testosterone, the hormone responsible for muscle growth and recovery to decrease by as much as 80 percent and cortisol takes charge. Other than making you sore all over, this training regimen is going to trap you in the growth plateau. If you continue training harder and longer till the point your testosterone level drop up to four-fifths your muscle recovery will suffer, as well as your attempt to gain muscle mass. Your workout should last 45-60 minutes at the max, any longer and catabolism sets in. The latest muscle building myth, making rounds in training circles is super slow resistance training. 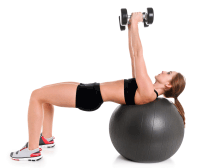 In this form of weight training, concentric muscle movements, the exercises leading to shortening of muscle fibers take 10 seconds to complete and the eccentric portion in which muscles are forced to elongate is completed in 4-5 seconds. The focus of super-slow lifting is more on coordination and control, rather than speed. Researchers at the University of Alabama studied two groups of lifters performing a 29-minute workout. One group followed the super-slow technique and performed exercises using a 5-second up phase and 10-second down phase, the other group followed the conventional 1 second up and 1 second down approach. University of Alabama researchers recently studied two groups of lifters doing a 29-minute workout. One group performed. The faster group burned 71 percent more calories and lifted 250 percent more weight than the super slow lifters. The author of the study, Gary Hunter, Ph.D., C.S.C.S.,deducted that the best increases in strength are achieved by doing the up phase as rapidly as possible. Without a doubt, if you wish to grow your muscles, your calorie intake should be more than your calorie expense. However, in no way, this gives you a license to eat a super-high-calorie diet, until you are blessed with a super-efficient metabolism. Most studies go on to show that about 65 percent of new tissue gains is brought about by high-calorie diets consists of fats. You must eat to grow but not to gain extra fat weight! Putting it simply anyone who wishes to grow in size needs to eat 500 more calories, above his maintenance intake to pack on muscles from cleaner fuel sources, like high-quality proteins, complex carbohydrates, and good fats. The amount of muscle you can build relies on your body?s ability to synthesize muscles from the protein you ate, and there is a limit to it. Your body can build between 0.25 to 0.5 pounds of dry muscle tissue in a week?s time, under ideal circumstances (perfect diet, training, recovery, and supplementation). On an average, your body will process one or two pounds of muscle in a month. For centuries squats have been maligned because these compound exercises were believed to wreck knees and leg extensions were considered safer and injury free. A recent study in Medicine & Science in Sports & Exercise found that "open-chain" exercises?those in which a single joint is activated, such as the leg extension?are potentially more dangerous than closed-chain moves?those that engage multiple joints, such as the squat and the leg press. When you perform a leg extension, the major lower-leg bone, called the tibia slides forward. This stretches an important ligament in the knee and eventually, people recognized the need for an anti-shear device to reduce the stress on the ligament. A leg extension also stresses the cartilage on the back of the patella, a.k.a. kneecap, at its thinnest area. While doing a squat the tibia slides backwards and reduces stress on the knee ligament. Moreover, squat engages the thickest area of your knee cap and not the thinnest area(back of kneecap) the way leg extension does. And finally the mother of all myths to which most people subscribe to that to build body, you need to train really hard like a bodybuilder, you are committing the most often committed training error. 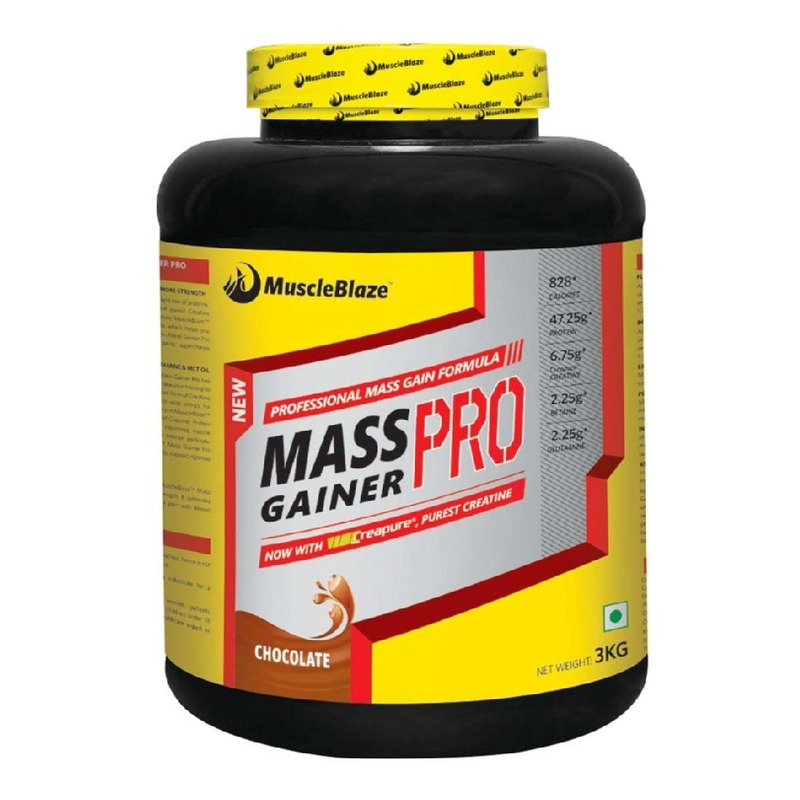 Sangram Chougule, MuscleBlaze athlete clarifies that beginner bodybuilder should not follow the advanced level of workout of pros. Initially, they need to engage both bigger and smaller muscles under a good trainer. Be clear about your muscle building goals and customize your training session accordingly. Research shows it if you are looking to build up your strength then you should look at reps in the range of one to seven ? but this won?t be as effective if you are looking to work out for muscle growth. 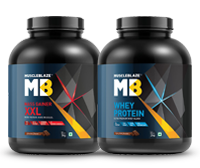 For muscle growth, your reps should be in the range of 8-12 to stimulate adequate metabolic changes for muscle growth. You need to know what will work for you and this depends on how badly you want to grow. Moreover, you need to know what works for you. Tune out top bodybuilding myths to grow in size and strength.